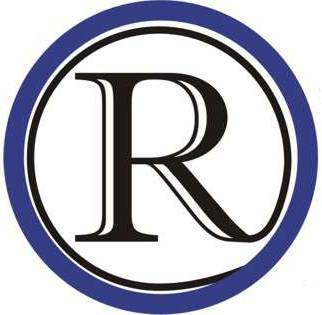 The closing of the Raytown Post has left Raytown without a newspaper. Where once we had two local papers and coverage by the metro wide newspaper, we now have nothing. As a community we still need to be kept informed about local events. We still need to have a forum to discuss local issues. Raytown Online was created to meet those needs. Community involvement is the only way that Raytown Online will be able to actually serve as a positive force in the community. In plain words, we need people to come forward and commit helping create the content. It may be as little and simple as making sure news and events about an organization you belong to, get posted on Raytown Online. You can contact me at editor@raytownonline.com to get involved.